This is the third and final segment in our series about our 10 day road trip. Our next major destination would be Asheville North Carolina. We had loaded the car up after our final breakfast in Key Largo and headed up the east coast of Florida. We had decided to break this leg of the trip up into a 2 day drive. Later that afternoon we landed in Jacksonville for the night where we stayed at a Best Western on the beautiful and popular Jacksonville Beach. The following morning it was back in the car and off to Asheville North Carolina. The western part of North Carolina is stunningly beautiful. 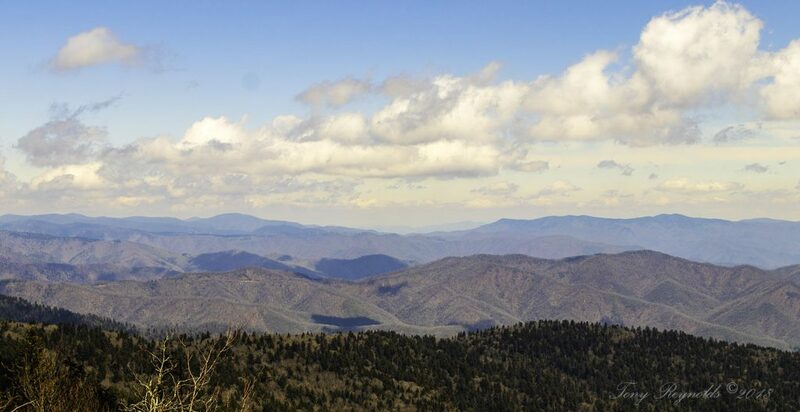 You enter the foothill area of the Appalachian Mountains and you are in awe of the scenery. 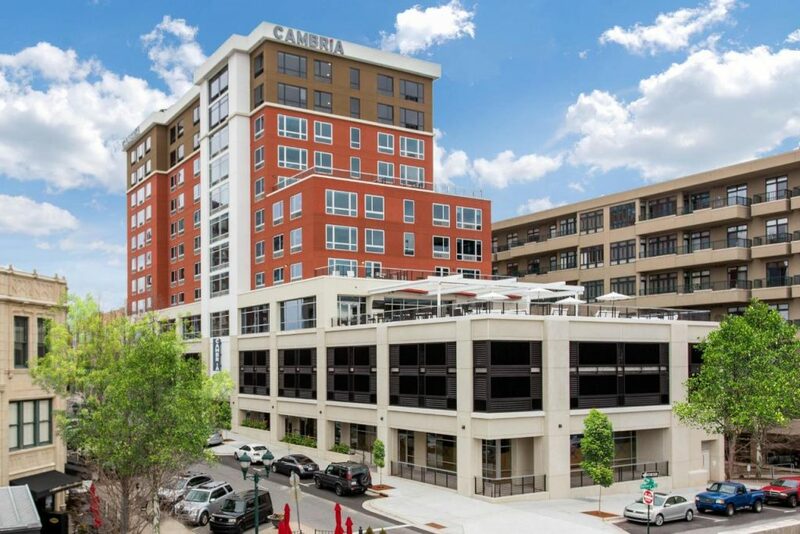 We arrived at our destination late afternoon and checked into the Cambria Hotel in downtown Asheville. This would be our base for the next day. Being somewhat road weary we decided to have dinner at the hotel. That turned out to be a very good decision. The fourth floor of the Cambria hosts the Hemingway Cuba restaurant. The food is outstanding! We also had the honor of meeting Alex, the son of Tony Fraga. Alex runs the day to day operations of the hotel and restaurant. He told us the history of his father growing up in Cuba and how it influenced the creation the Hemingway Cuba experience. If you find yourself in Asheville we’d recommend having dinner here at least once. After a good nights sleep the next morning it was time to explore Asheville. We decided to walk about a mile and a half down to the River Arts District that Asheville is famous for. It was an interesting area. It appeared to have been a warehouse district at one time, with lots of old sprawling single story builds that had now been re-purposed into vibrant studio spaces. We visited several artist studios. Some were ceramic and some were painters. It had began to rain around lunchtime so we opted to jump on one of the “hop-on hop-off” trolleys that run throughout the Asheville area. Out first stop was at the Biltmore Village area where we had lunch at the Corner Kitchen. From there we hopped back on the trolley and spent the rest of the afternoon touring the city. The trolley drivers do a great job explaining the history of the areas attractions. The next day we took the short drive to Cherokee North Carolina and spent the day touring the Great Smoky Mountains National Park. I had been there many times in the past but the beauty of the mountains is never disappointing. Our day here was met with stellar weather. Bright clear blue skies made the viewing of the breath taking vistas perfect. 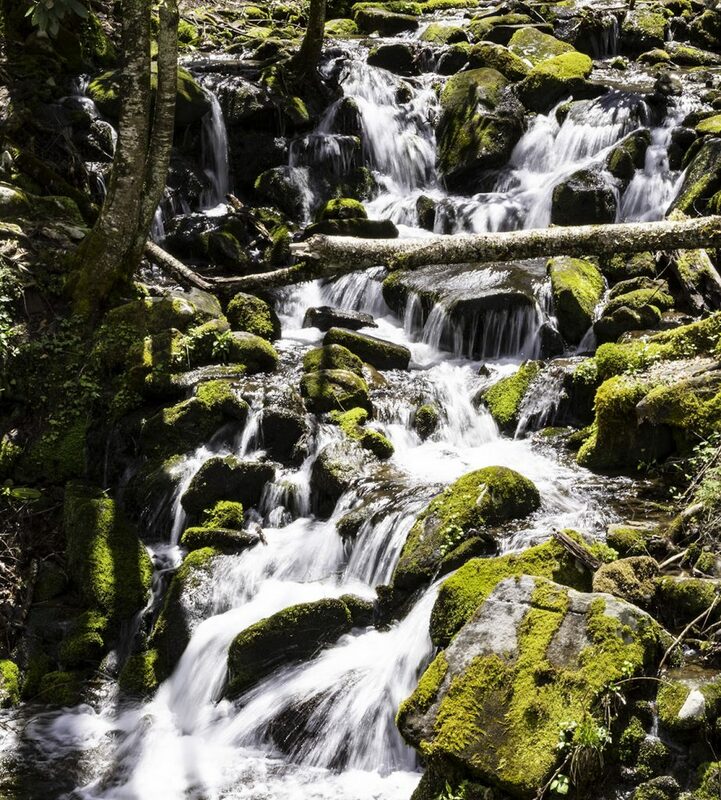 I took the time to stop and take photographs of views and many of the small stream waterfalls that dot the mountains sides along the way. We ended our day in Gatlinburg were we spent the evening in a Marriott hotel off the strip. In the morning we were off, making the long pull for home. We made a short stop in Newport Kentucky to take some photos of the Cincinnati skyline as reference images for Kathy to paint. It would be good to get home. Our journey had taken us nearly 3000 miles in ten days. We really enjoyed the trip and were glad we had done it. Upon review both of us thought maybe next time we’ll fly. It was a lot of driving in a short period of time, and that begins to wear on you after a while. You can read more about our road trip here: 10 Days on the Road As always, feel free to leave a comment below. We love hearing from our readers.